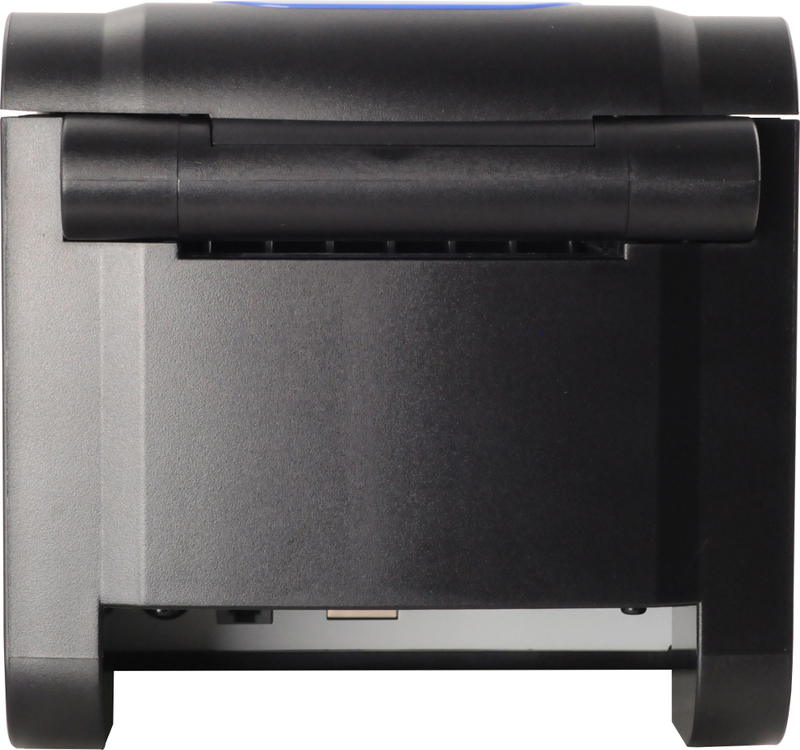 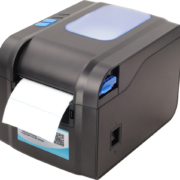 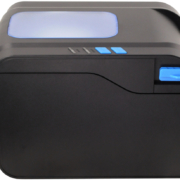 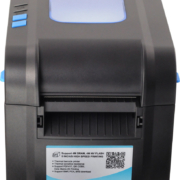 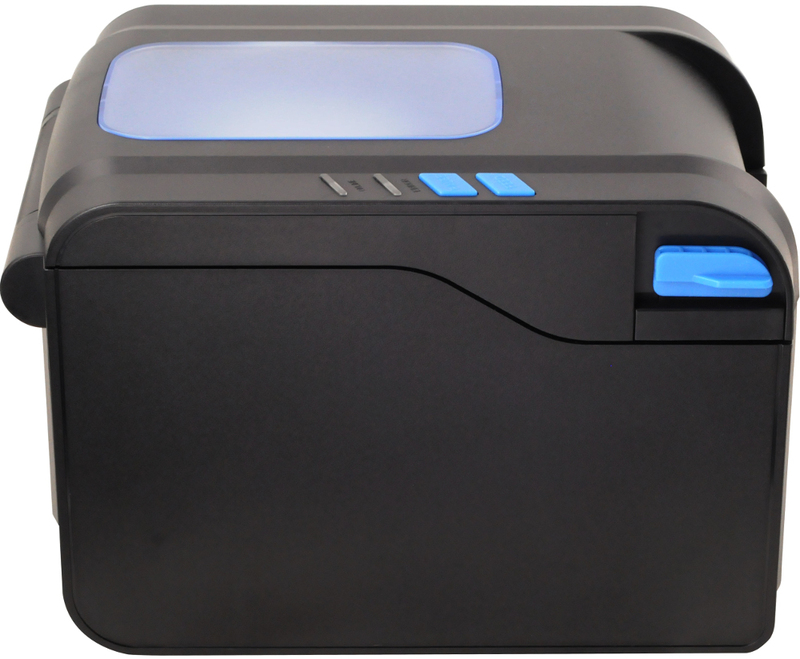 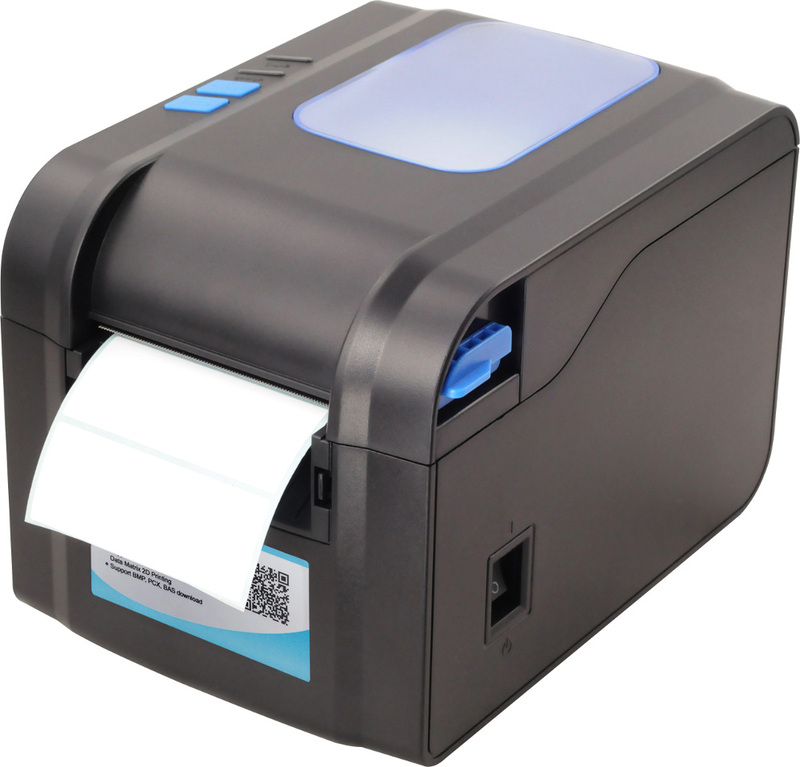 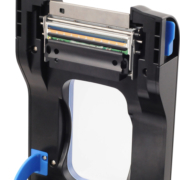 PXB37007 is a 3 inch direct thermal label printer, the printing speed can up to 152mm/sec. 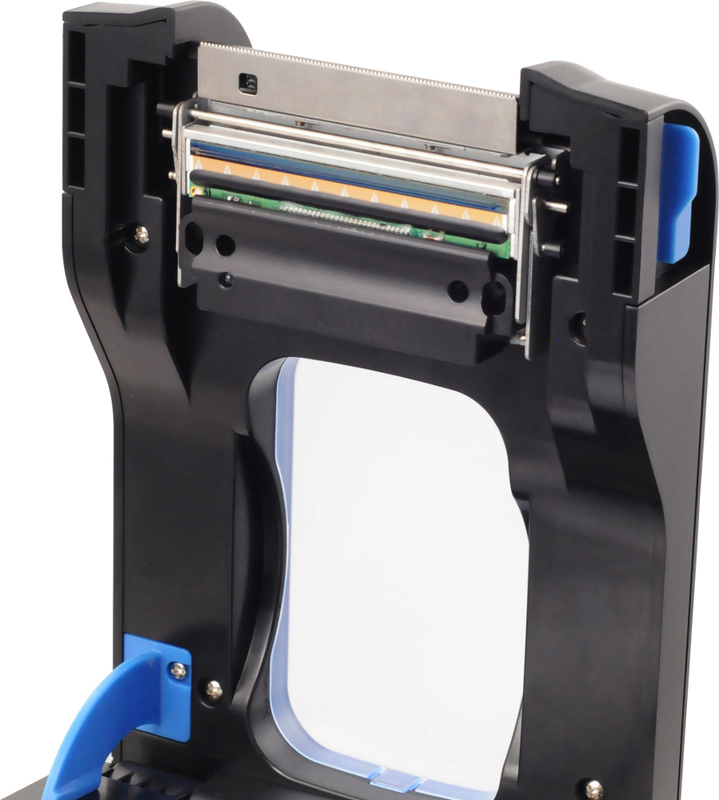 Designed with no losable parts and user-friendly clamshell that allows users to easy open the cover and drop labels into the media bay. 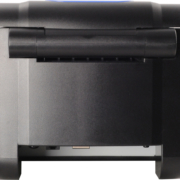 Gap auto detection and the black mark sensor is completely adjustable from side to side. 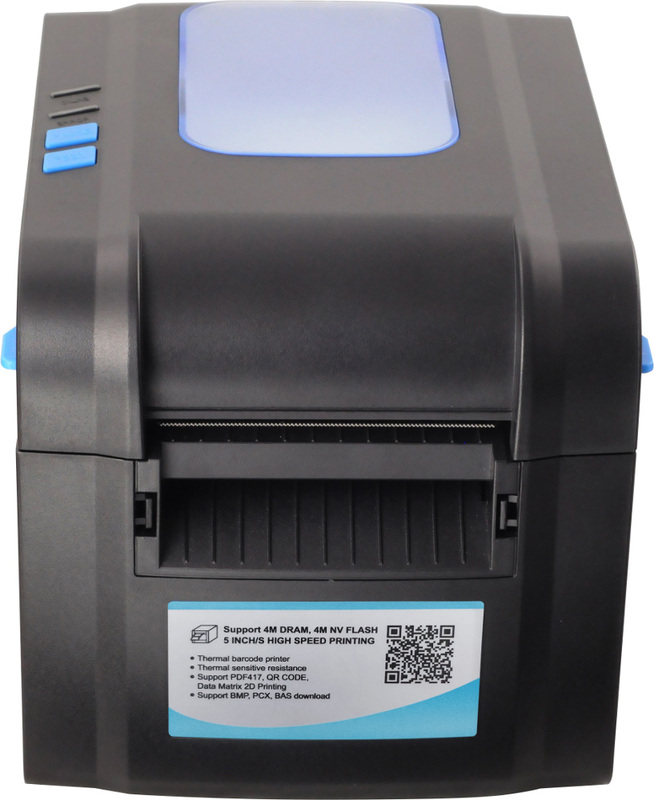 Media type Paper roll, sticker, label fold, etc.